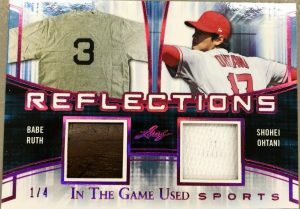 2018 Leaf ITG Used Sports - Multi-Sport Card Checklist	Overall rating:	4	out of 5 based on 1	reviews. 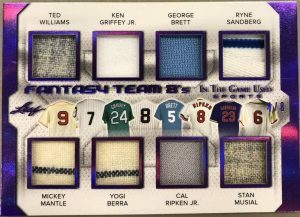 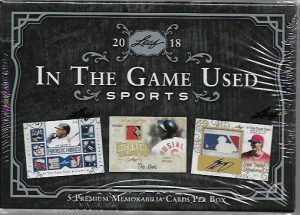 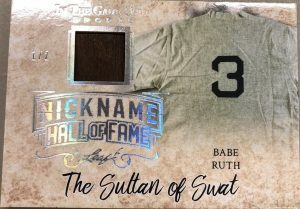 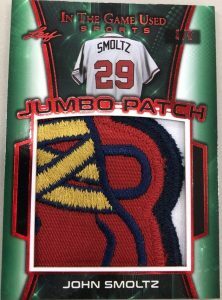 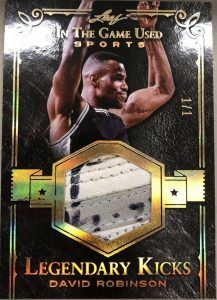 2018 Leaf ITG Used Sports is a multi-sport product that draws mostly from baseball, football, basketball, and hockey. 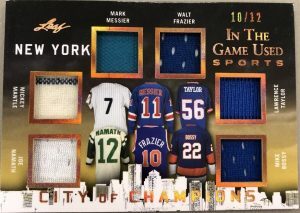 ITG Used is not new to hockey fans, but new buyers will be pleases with the amount of stunning memorabilia included in this product. 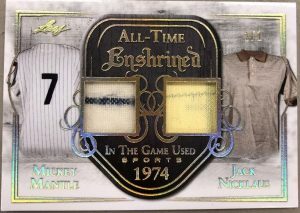 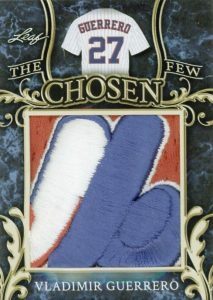 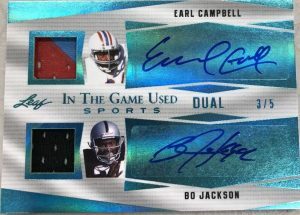 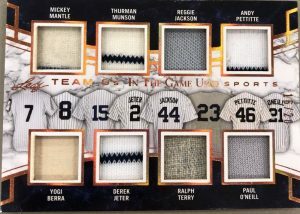 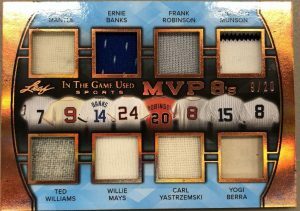 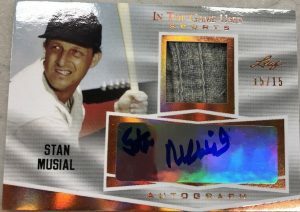 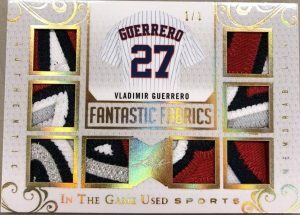 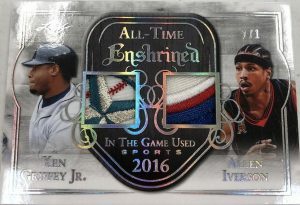 Huge patches and vintage relics are par for the course in ITG Used, and the multi-sport version is no exception. 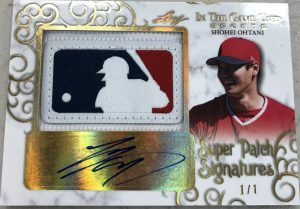 Fans will also find that every case offers a Shohei Ohtani autograph card. 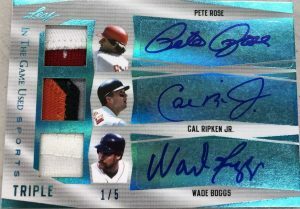 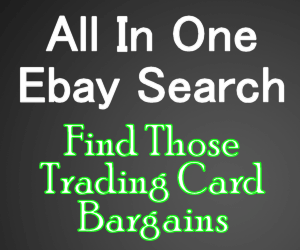 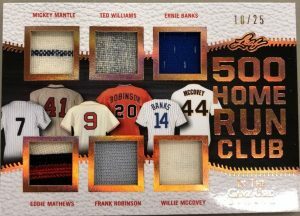 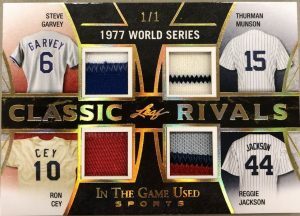 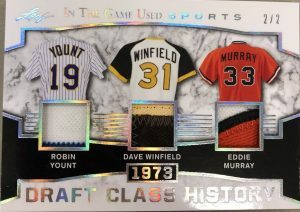 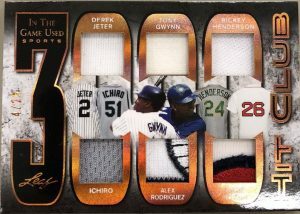 AS-02 Eddie Murray / Dave Righetti / Joe Charboneau / Cal Ripken Jr.
R-01 Mickey Mantle / Ken Griffey Jr.